Surely do LOVE this one, Yvonne!!! Thanks. I was happy with the finished painting! Bravo! 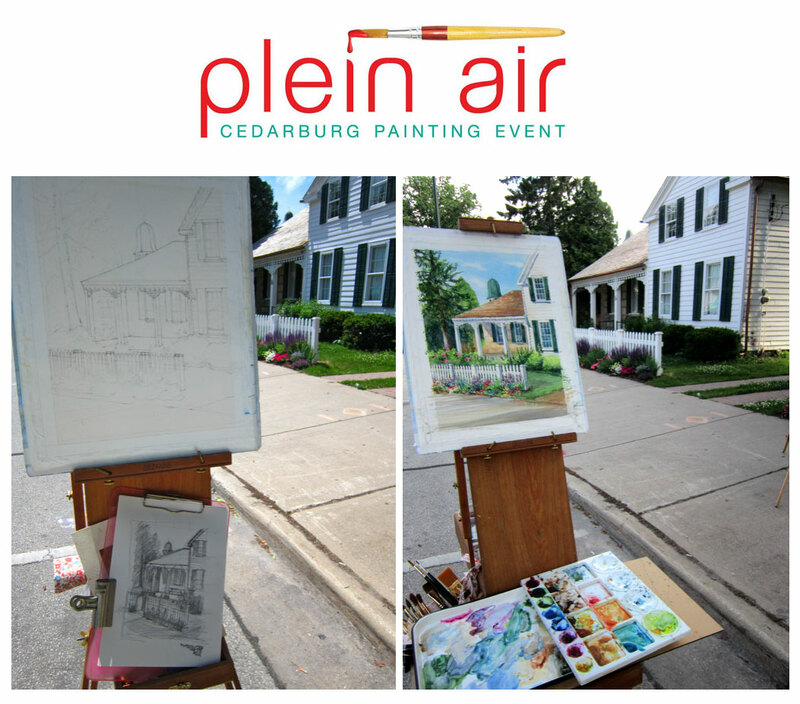 Beautiful handling of such challenging elements… I can’t even imagine painting this en plein air! Gorgeous indeed. Thanks for sharing it! Thanks! This was a tough one! 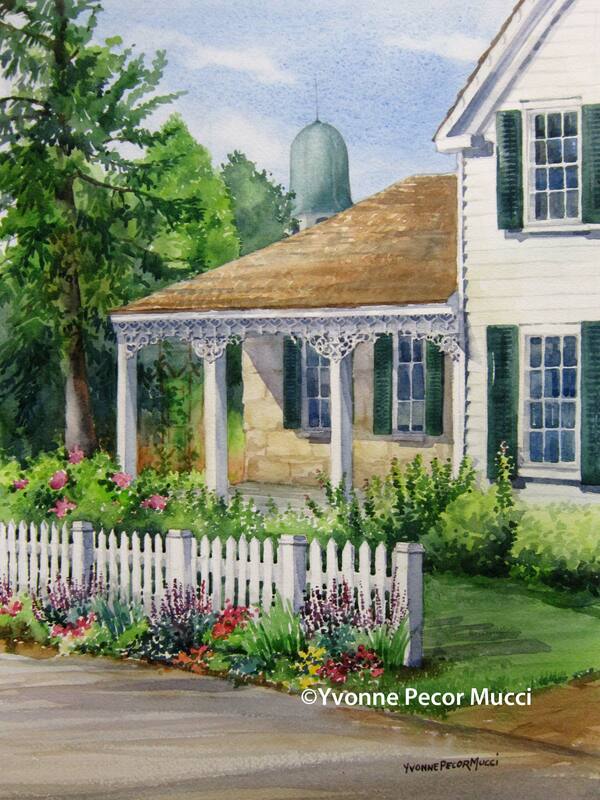 Yvonne, A lovely rendering of this home. Really enjoyed the filigree and flowers by the picket fence. Well done. Thanks! The Garden Club gets credit for the flowers. They were stunning in person!